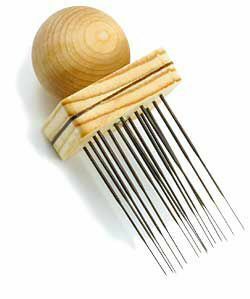 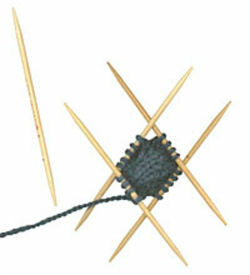 Equipment for knitters, crocheters, weavers, felters, rug hookers and more! 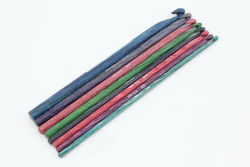 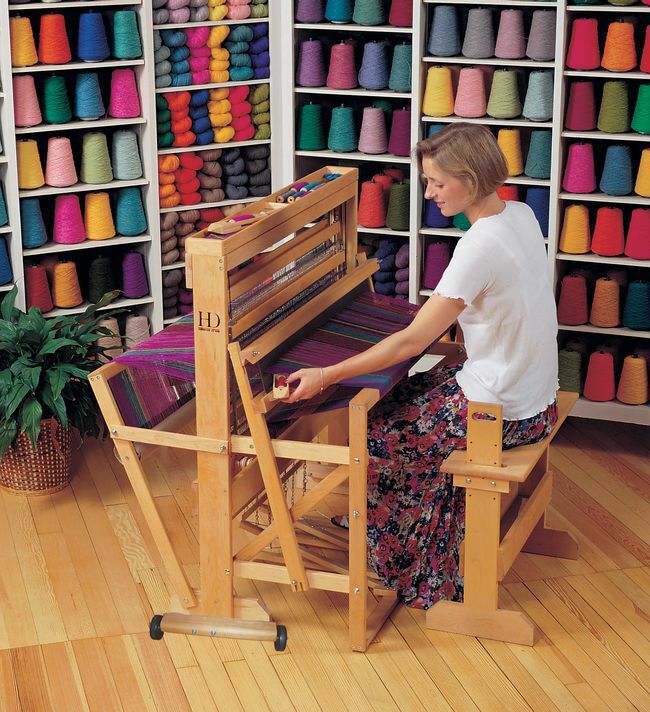 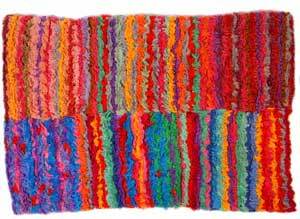 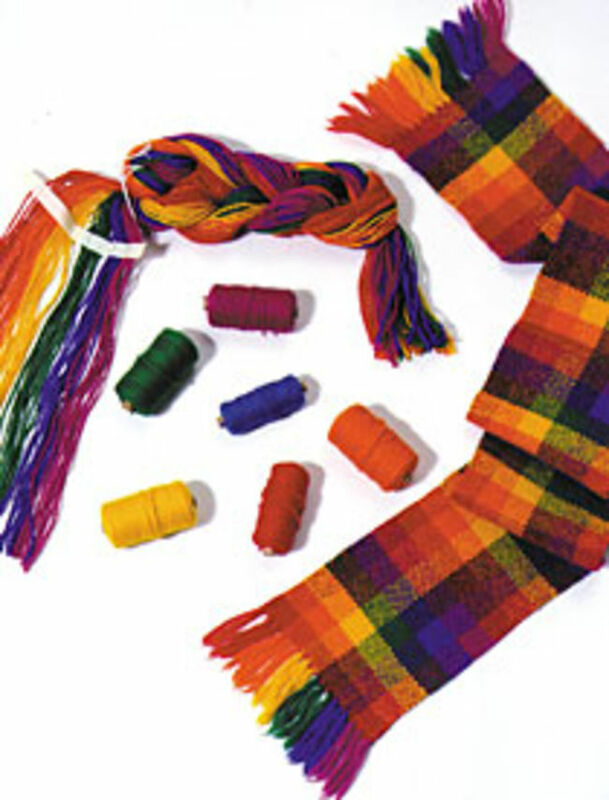 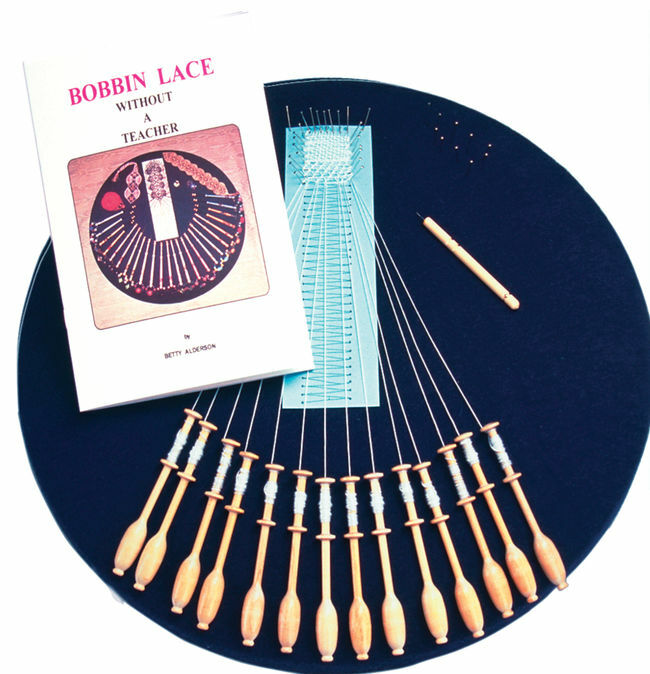 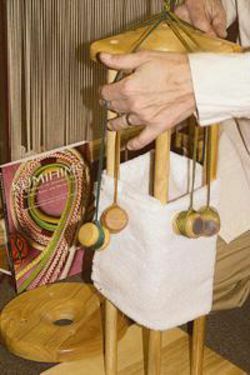 Halcyon Yarn offers some of the finest equipment available to fiber artists and crafts people. 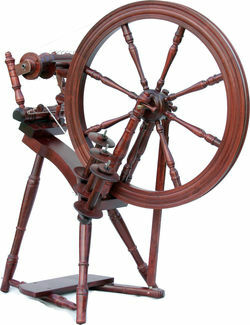 We look for items that are well-made and that we can offer to our customers at an affordable price. 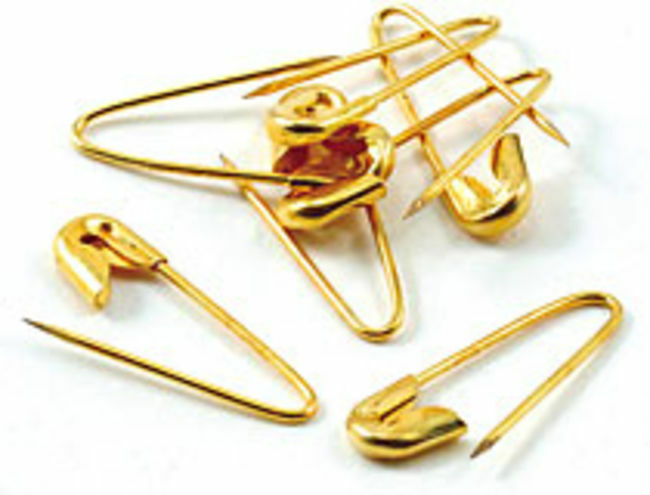 We also carry replacement parts and hard-to-find items to make life easier for everyone.